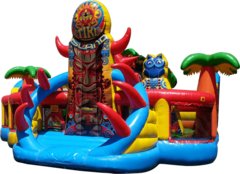 If you’re looking to add something more than a bounce house to your event, a combination bounce, slide and play ride is a perfect way to go. 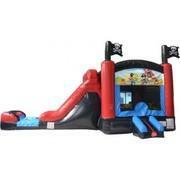 Combination units add fun elements to a standard moonwalk while not requiring a lot of additional space. 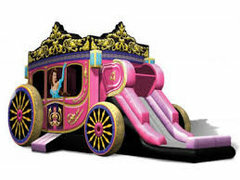 While each combination unit below is different, many include Climb and Slides, pop-up or horizontal obstacles, and basketball hoops. That means more bang for your buck. 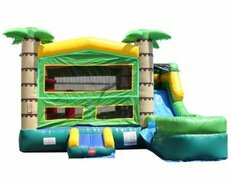 Jump and Slide Atlanta has North Georgia's best selection and value. 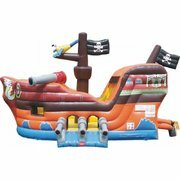 Browse the combination bouncer rentals below and click on the title or image for more information and to make a reservation.